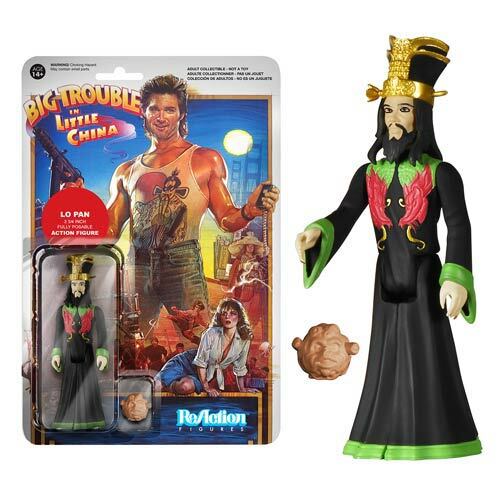 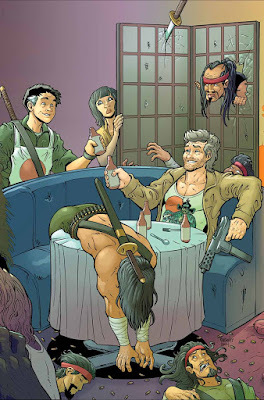 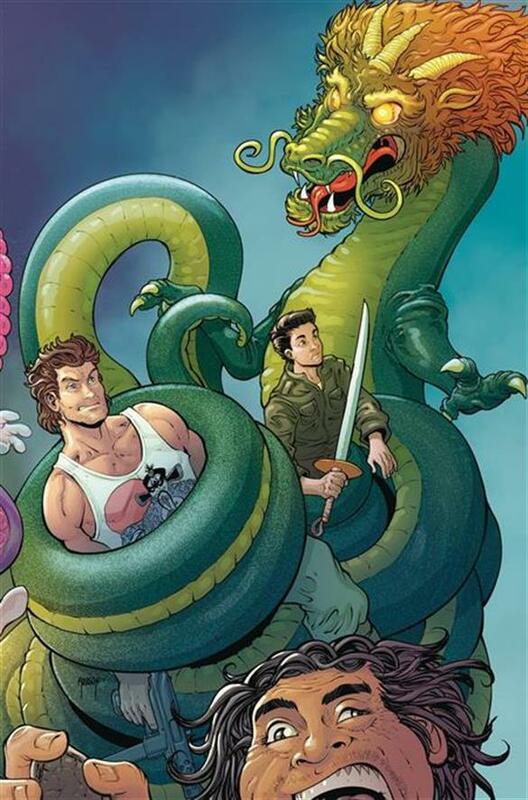 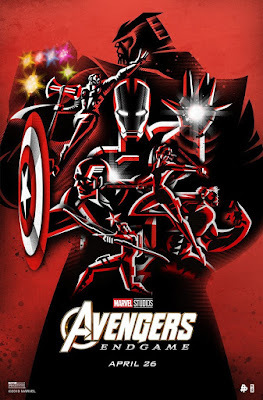 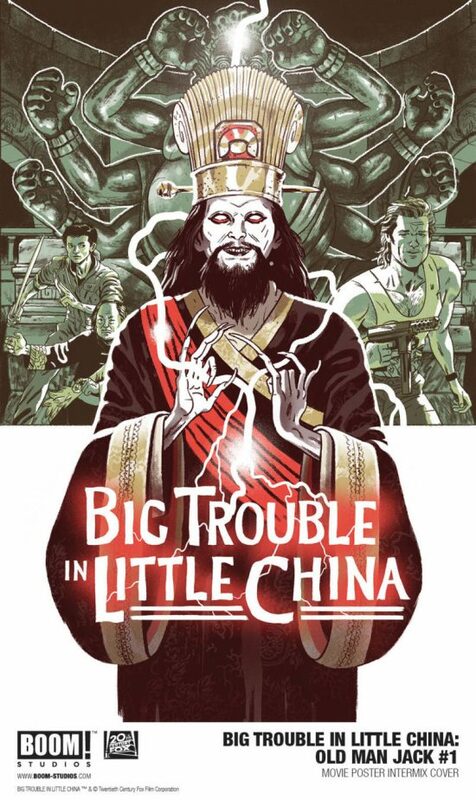 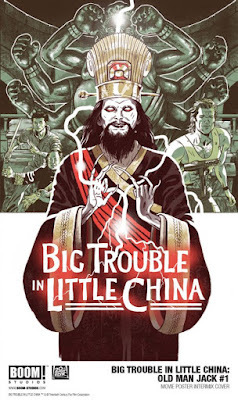 SNEAK PEEK: More "Big Trouble In Little China: Old Man Jack"
More "Big Trouble In Little China: Old Man Jack"
"...to save an old ally who could change the tide of this fight...if they can make it in time! 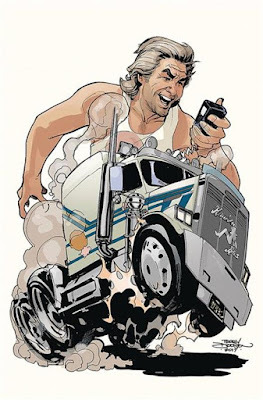 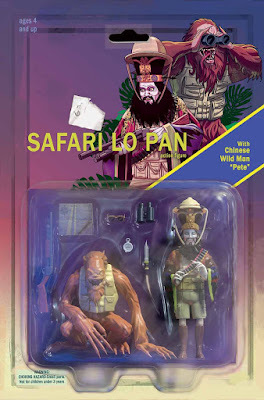 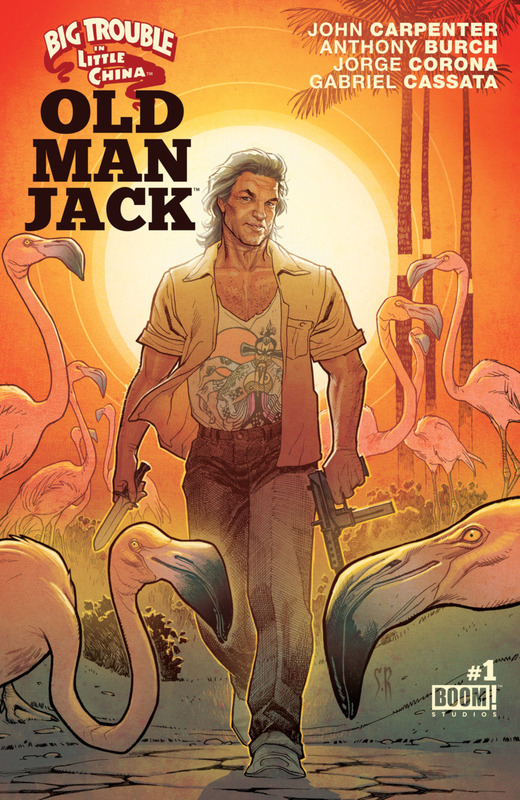 "...here is the story of old man 'Jack Burton' and his final ride in the 'Pork-Chop Express'. 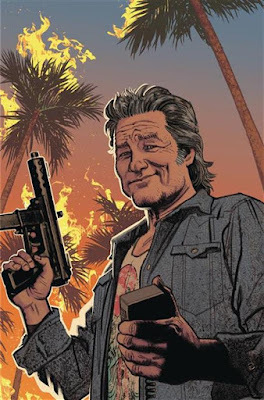 "The year is 2020, and hell is literally on Earth. 'Ching Dai', sick of relying on screw-ups like 'Lo Pan' to do his bidding, has broken the barriers between Earth and the infinite hells, while declaring himself the ruler of all. "Jack Burton is alone in a tiny corner of Florida with only his broken radio to talk to, until one day it manages to pick up a message. 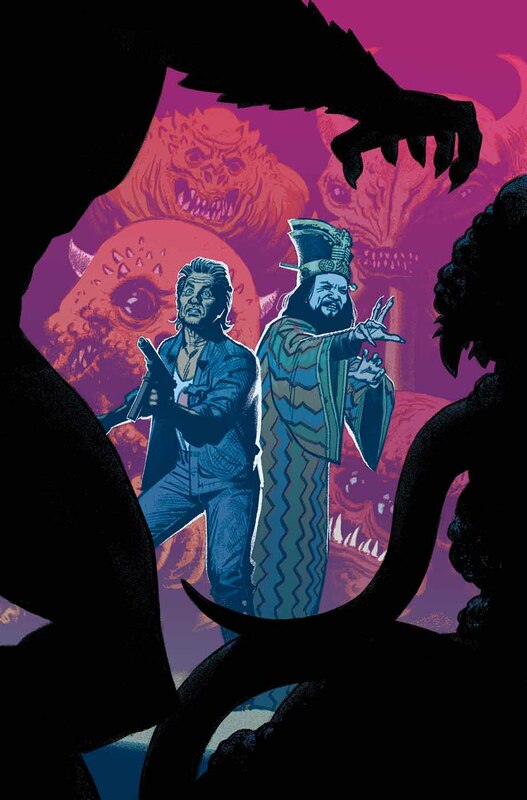 Someone is out there in the 'hellscape' and they know a way to stop Ching Dai..."
"We Have Always Lived In The Castle"